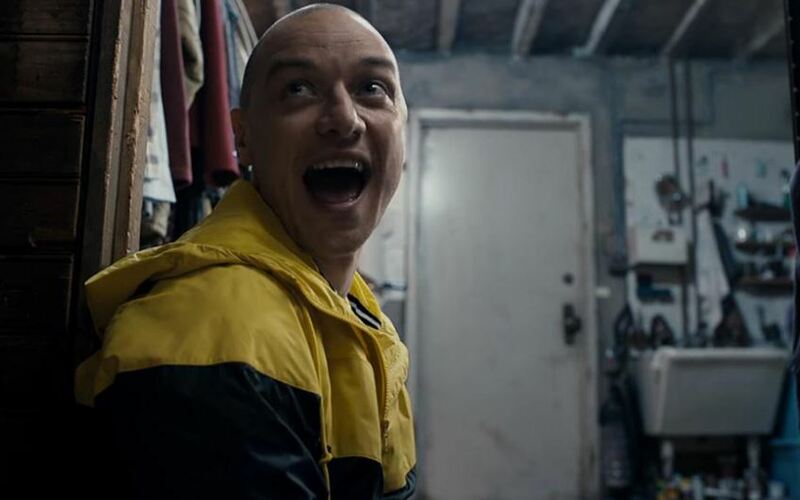 Split scares the competition again to land at #1 for the second week! The top ten movies for January 27 – 29, 2017 are listed below. Go to BoxOfficeMojo.com for more information.